Many food manufacturers were scrambling to meet the FDA’s July 26, 2018 deadline that required a sweeping overhaul of how nutritional facts and serving sizes are listed on food labels. 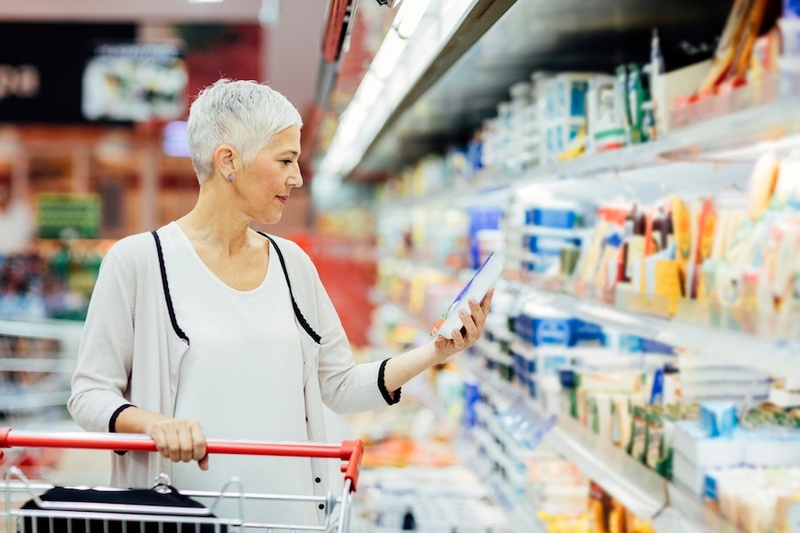 Manufacturers with $10 million or more in annual food sales are giving a sigh of relief over the rule to extend the compliance dates to January 1, 2020. Food manufacturers with less than $10 million in sales get an extra year, with their deadline being January 1, 2021. If Pinterest is any indication, decadent Asian-style cheesecake is taking over dessert tables across America. The recipe has been pinned more than 200,000 times! 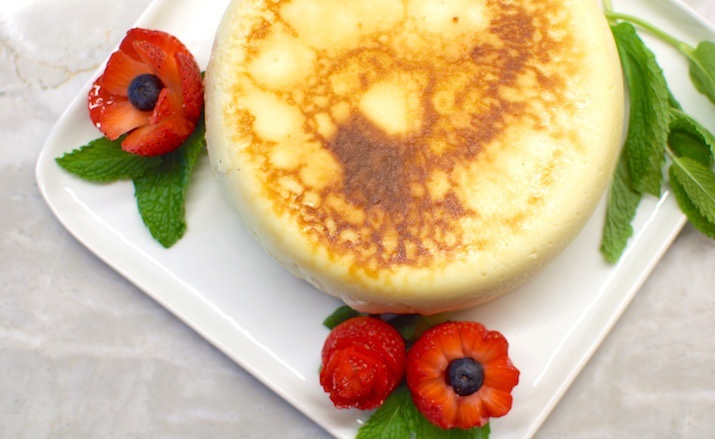 Unlike traditional cheesecake, it can be enjoyed warm or cold. Its mouthfeel is also unique, with a fluffy, souffle-like texture that still maintains a rich, creamy goodness.